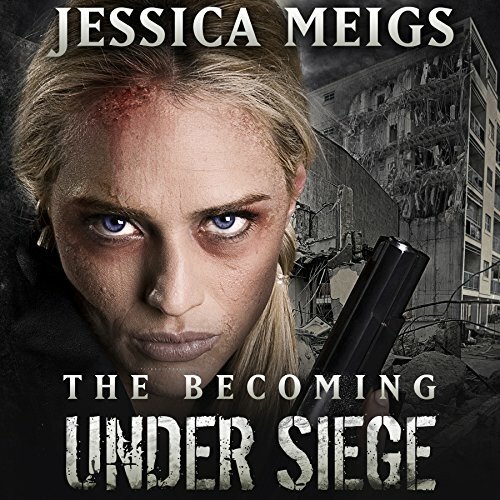 Jessica Meigs is the author of The Becoming, a post-apocalyptic thriller series that follows a group of people trying to survive a massive viral outbreak in the southeastern United States. After gaining notoriety for having written the series on a variety of BlackBerry smartphones, she self-published two novellas that now make up the first book in the series. 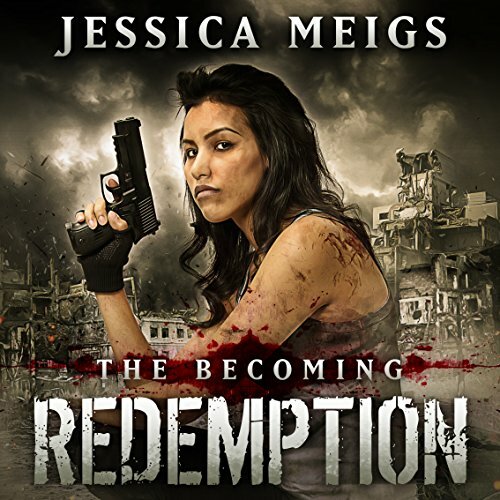 In April 2011, she accepted a deal with Permuted Press to publish The Becoming as a series of novels. 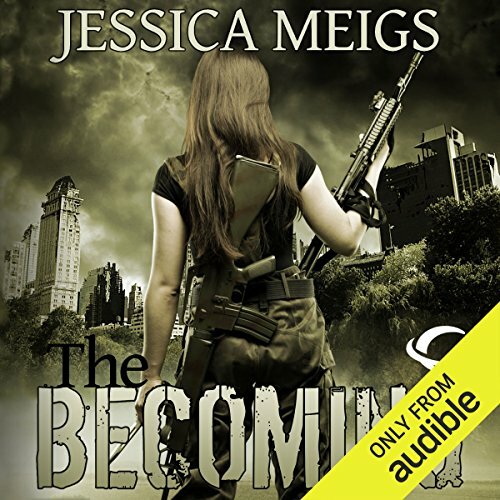 The first of the series, entitled The Becoming, was released in November 2011 and was named one of Barnes & Noble's Best Zombie Fiction Releases of the Decade by reviewer Paul Goat Allen. Five more novels and an assortment of novellas followed. 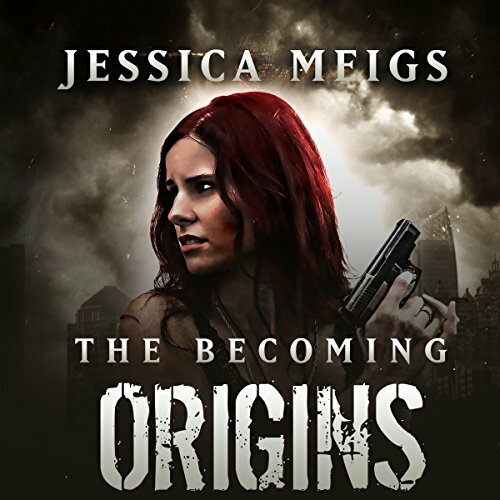 Jessica recently signed a deal with Permuted Press to publish six urban fantasy novels in a series called THE UNNATURALS. The first book, titled, The Unnaturals, will be released in November 2015. Jessica lives in semi-obscurity in Demopolis, Alabama. When she's not writing, she works full time as an EMT. She can be found on Twitter @JessicaMeigs, on Facebook at facebook.com/JessicaMeigs, and on Goodreads at goodreads.com/JessicaMeigs. You can also visit her website at www.jessicameigs.com. 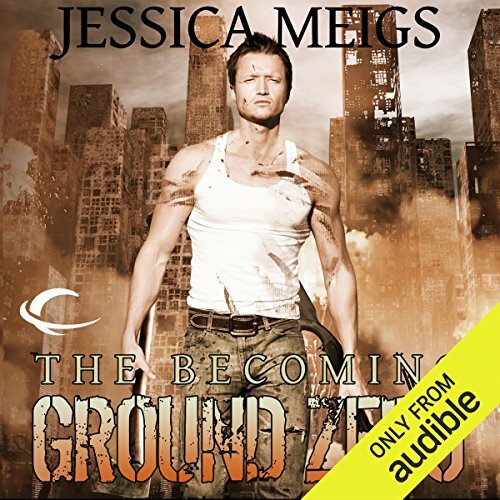 Jessica is represented by Hannah Brown Gordon of Foundry Literary + Media. Great conclusion to a fine series.